The Hofmann Tower and the location of the now removed historic dam. Maybe the first question asked by almost anyone considering dam removal is “what will it look like?”. There aren’t many people left in the Fox Valley who remember what the Fox looked like before the dams were built. Doubtful their grandparents did either. The best way to know what the Fox might look like after dam removal and restoration would be to look at a nearby location where a similar dam was removed from a similar river. 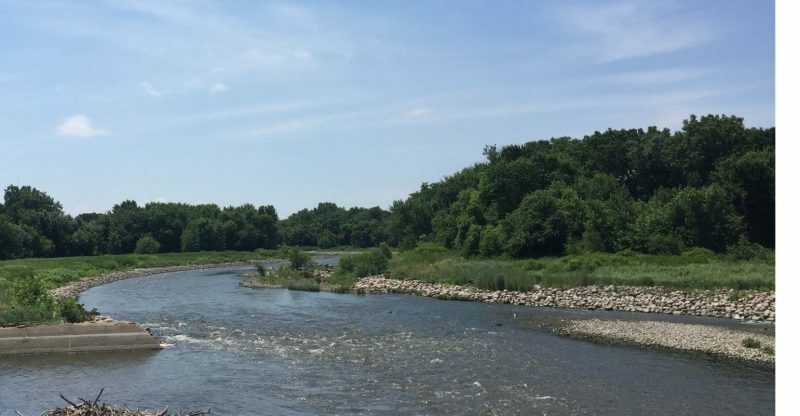 No two rivers are ever the same but with a view of the nearby experience in Lyons, IL (near Brookfield Zoo) we can gain a pretty good idea. To see what the Hofmann Dam area looks like six years after it’s removal scroll through the slide show below. 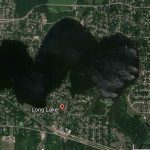 Are there any plans to remove most of the dams? If so which ones? I know they cant remove the two main dams (fox chain, and the one above the Illinois river). Would there be a vote for what dams go first? I know I’ve heard talk about it before but state budgets killed the talk. Each dam’s situation is different. Some are owned by the state, some by the town its in. But in each case, the decision is largely made locally. Batavia needs to repair, replace or remove its remaining dam within the next few years. The Carpentersville dam is probably the next to go. The state’s financial contribution to a dam’s removal is mostly for front-end scientific and engineering studies, permit compliance inspections and that sort of technical assistance. If the state is part of the funding of the actual removal, it’s just a percentage. 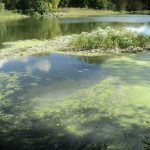 In some cases there can be state and federal funding for post removal remediation and restoration projects. 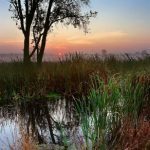 Friends of the Fox River is just beginning a long term advocacy for the removal of all the dams. 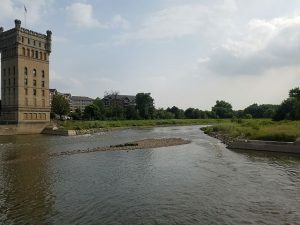 While the Stratton Dam & Locks in McHenry and the Dayton Dam near the confluence are not coming out anytime soon, both will eventually be gone and the Fox River will re-establish it’s ancient biological connection between its confluence and its headwaters.